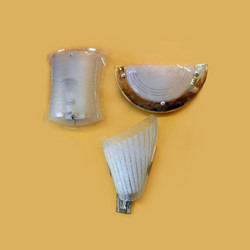 We are engaged in manufacturing and EXPORTING a wide variety of Decorative Wall Lights. Looking for Wall Lights, we are offering wall lights. We have a state-of-the-art manufacturing and testing laboratory, which assist us in designing all the lighting fixtures and always believe in quality. We have a massive range of wall lights for all purposes. We have for our clients a wonderful range of designer Wall Lights that come in the most creative designs. 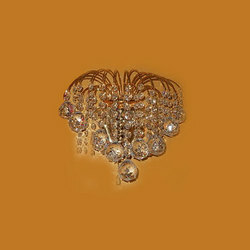 To provide them with a completely designer look, we insure machine designing and crafting of these products. 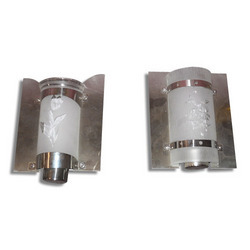 We also offer Wall Lights with Silver/Chrome finish which are available in different designs & with wide features. 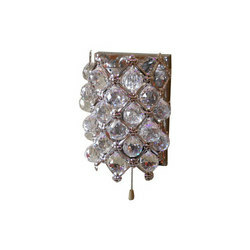 These are made using high quality lead crystals and gives a dazzling effect. 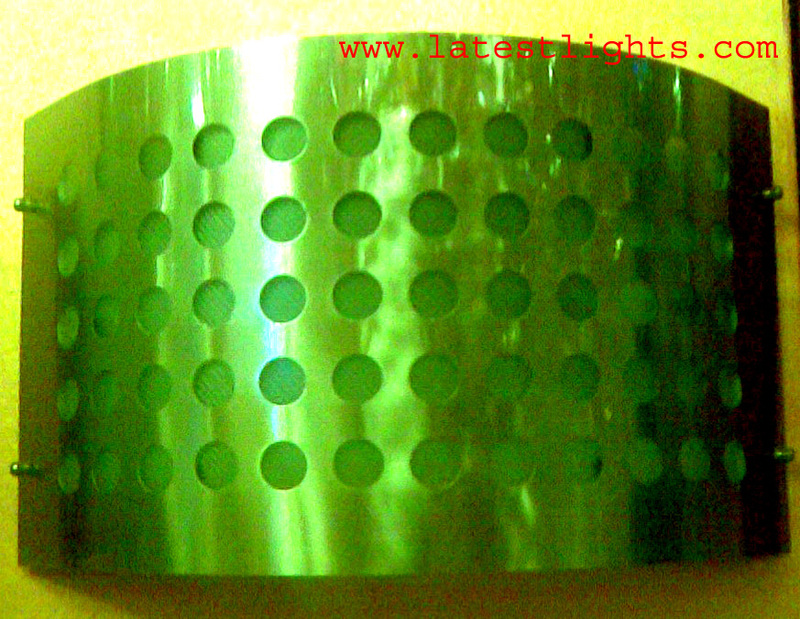 We also manufacture Stainless Steel Wall Lights with various t designs & with wide customization options. These are available at reasonable prices and have the potential for creating a great ambience. We also offer Energy Saving Wall Lights to our customers. These are simple and elegant designs that can be mated with any decor.